Ingenious Typography that never gets old. Again another great designer worth a mention. R. Brownjohn has done work for James Bond titles (film) and artwork for The Rolling Stones among the least. Only recently coming across his work I was immediately impressed with the aesthetic qualities of it. On the very first glance it engages you in to want to know more about it. In advertising or brand identity or even poster work this is essential i feel. 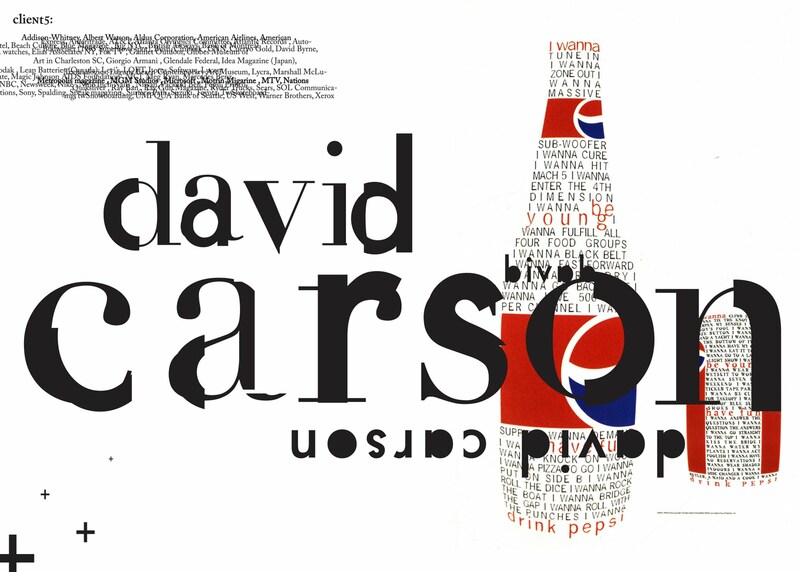 David Carson couldnt do it better if he tried, not to mention his almost typographic collage style of layout which apparently ‘breaks all the rules of graphic design’. Maybe it does, maybe it doesnt but the thoughts his work provokes are often the most creative. 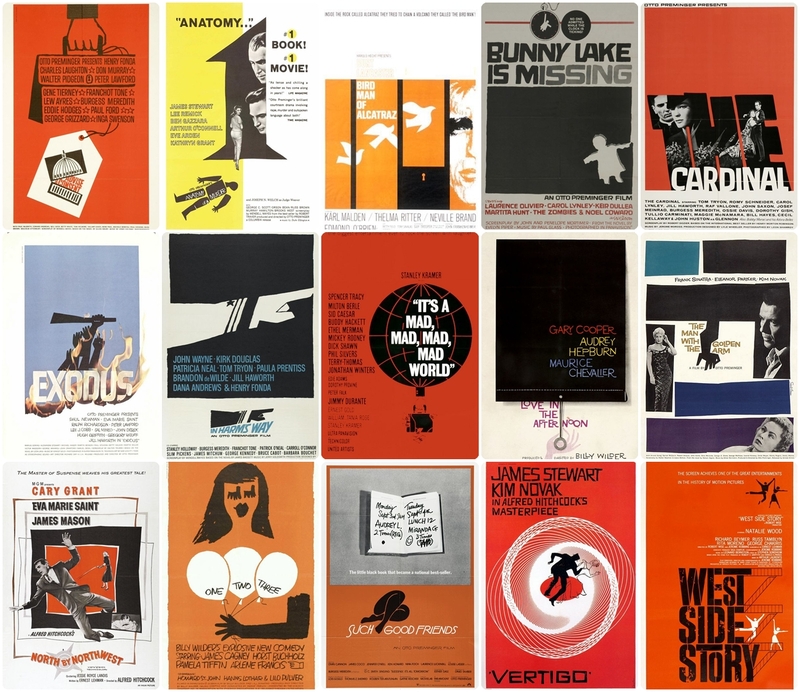 Saul Bass has always been a favourite of mine. From his flamboyant almost hand rendered typographic work alot can be achieved. His work always has a natural feel to it and therefore communicates extremely well. His designs are always foreward thinking and unique. Something that stands out is often hard to achieve but Saul Bass seems to have no problem in achieving this. Alan Fletcher / Alan Fletcher: fifty years of graphic work (and play) : – Design/Designer Information. Beautiful work from an influential man. 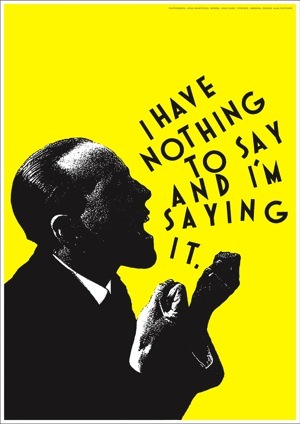 This is what first drew me to Alan Fletcher. Helvetica was developed in 1957 by Max Miedinger with Eduard Hoffmann at the Haas’sche Schriftgiesserei (Haas type foundry) of Münchenstein, Switzerland. Haas set out to design a new sans-serif typeface that could compete with the successful Akzidenz-Grotesk in the Swiss market. Originally called Neue Haas Grotesk, its design was based on Schelter-Grotesk and Haas’ Normal Grotesk. The aim of the new design was to create a neutral typeface that had great clarity, no intrinsic meaning in its form, and could be used on a wide variety of signage. In 1960, the typeface’s name was changed by Haas’ German parent company Stempel to Helvetica (derived from Confoederatio Helvetica, the Latin name for Switzerland) in order to make it more marketable internationally. 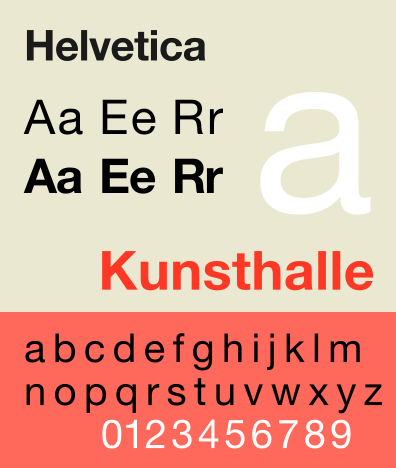 It was initially suggested that the type be called ‘Helvetia’ which is the original Latin name for Switzerland. This was ignored by Eduard Hoffmann as he decided it wouldn’t be appropriate to name a type after a country. He then decided on ‘Helvetica’ as this meant ‘Swiss’ as opposed to ‘Switzerland’. 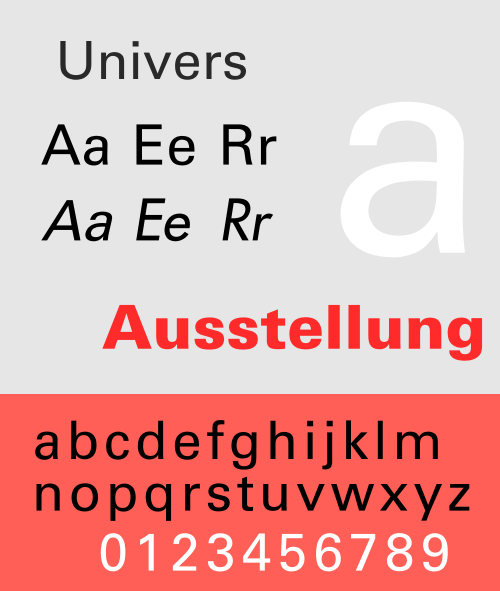 Univers is the name of a realist sans-serif typeface designed by Adrian Frutiger in 1954. Originally conceived and released by Deberny & Peignot in 1957, the type library was acquired in 1972 by Haas. Haas’sche Schriftgiesserei (Haas Type Foundry) was later folded into the D. Stempel AG and Linotype collection in 1985 and 1989 respectively. 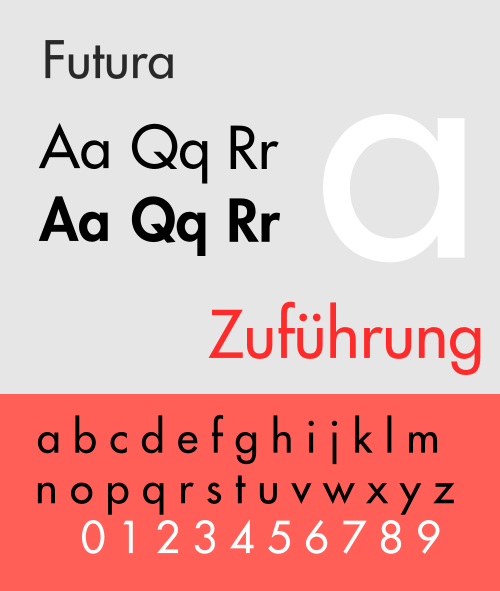 In typography, Futura is a geometric sans-serif typeface designed in 1927 by Paul Renner. It is based on geometric shapes that became representative visual elements of the Bauhaus design style of 1919–1933. Commissioned by the Bauer Type Foundry, in reaction to Ludwig & Mayer’s seminal Erbar of 1922, Futura was commercially released in 1927. The family was originally cast in Light, Medium, Bold, and Bold Oblique fonts in 1928. Light Oblique, Medium Oblique, Demibold, and Demibold Oblique fonts were later released in 1930. Book font was released in 1932. Book Oblique font was released in 1939. Extra Bold font was designed by Edwin W. Shaar in 1952. Extra Bold Italic font was designed in 1955 by Edwin W. Shaar and Tommy Thompson. Matrices for machine composition were made by Intertype. Although Renner was not associated with the Bauhaus, he shared many of its idioms and believed that a modern typeface should express modern models, rather than be a revival of a previous design. Renner’s initial design included several geometrically constructed alternative characters and ranging (old-style) figures, which can be found in the typeface Architype Renner. Futura has an appearance of efficiency and forwardness. The typeface is derived from simple geometric forms (near-perfect circles, triangles and squares) and is based on strokes of near-even weight, which are low in contrast. This is most visible in the almost perfectly round stroke of the o, which is nonetheless slightly ovoid. In designing Futura, Renner avoided the decorative, eliminating non-essential elements. The lowercase has tall ascenders, which rise above the cap line. The uppercase characters present proportions similar to those of classical Roman capitals. Original Futura design also included small capitals and the old-style figures, which were dropped from the original metal issue of the type. The digital versions of these glyphs were first produced by Neufville Digital under the Futura ND family.